We are one of the reliable destinations for availing heavy duty Jib Cranes. Jib Cranes are the important part of any material handling or sewage water treatment plants. 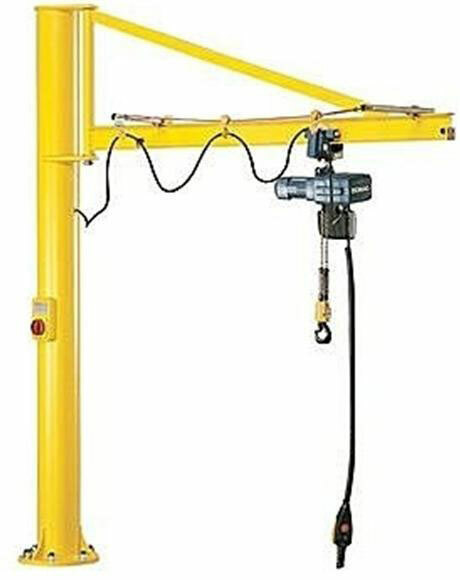 They help reduce labor cost by avoiding the time lost on waiting for an overhead crane or forklift. A Jib Crane can be easily handled by one person and is very cost-effective.